through the Cooma School of Music, buy cialis Matt Charlesworth will set up any guitar, electric, acoustic or bass for $50. This service includes: new strings strung and tuned*, truss rod adjustment, action set at bridge and nut, intonation and clean. Does not include fret dressing or repairs. 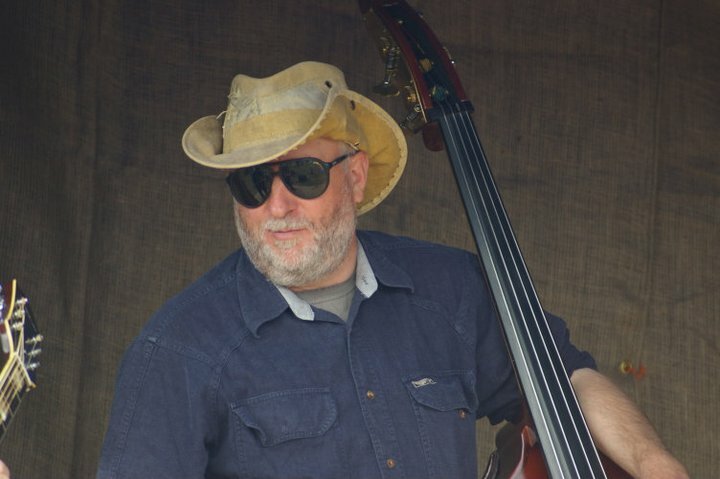 In Cooma, Matt Charlesworth is known as musician and a chaplain. However in Victoria Matt also ran a business in guitar set up and repairs. Matt was trained by Mark Nicol, former guitar technician for bands such as U2 and Metallica. 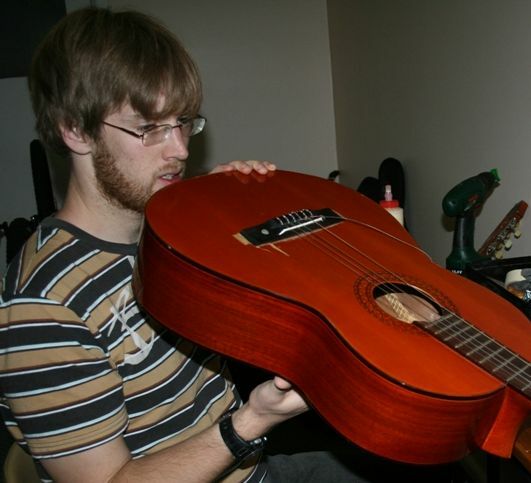 In 2008 under Mark’s tuition Matt made his own solid body electric from scratch. For more details talk to either Allan (02 6452 6067) or Matt (0439 884 533) at the Cooma School of Music. *for 6 string guitars only. electric, acoustic or bass for $50. Matt Charlesworth will set up any guitar, electric, acoustic or bass for $50. 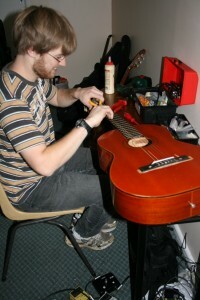 through the Cooma School of Music, Matt Charlesworth will set up any guitar, electric, acoustic or bass for $50. 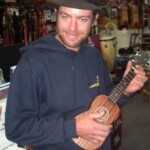 For the month of June 2011, cheap through the Cooma School of Music, Matt Charlesworth will set up any guitar, electric, acoustic or bass for $50. The instrumental phenomenon that’s taking the world by storm has finally hit Tuggeranong. Lead by the team from Ukelyptus, TUGS makes the opportunity to play in a stage-band available to everyone though the magic of the ukulele. No experience is required, so whether you’re 10 or 110, come and immerse yourself in the fun of this cute and cool instrument. Beginners will be looked after and assigned a Strum Chum from Ukelyptus to guide you through your first few sessions. While some ukes will be available to try at the theatre, with prices starting at just $30, we suggest investing in your own. All reputable music shops are now stocking a range of ukuleles to suit all levels of interest. But demand is high, and you too may soon discover that one more ukulele is never enough. No need to book, just rock up. Each TUGS session is just$5. You will also be required to purchase the Ukelyptusstage band repertoire book for just $15 which contains over 50 progressive and fun tunes to help you on your musical journey. So come and join the fun and change your life with a uke at TUGS. Session Dates: May 15th & 29th, June 12th & 26th, July 10th & 24th, August 7th & 21st, September 4th & 18th, October 16th & 23rd, November 13th & 27th, December 11th. During the weekend of October 1st & 2nd, Ukelyptus will host the inaugural Canberra Ukulele Festival of Fun at the Tuggeranong Arts Centre (Saturday) with a world record breaking attempt ukulele jam session at Floriade on the Sunday Morning. Lock it into your diaries. More details on this exciting weekend soon. Learning music is one of the most exciting things you or your child can do as music is a skill you keep for life. But how do you know which musical instrument is the best or which one you will enjoy the most? Hiring an instrument with Cooma School of Music is a fantastic way to start! so if you enjoy your instrument it can become yours for life! students and aspiring musicians to grow with music by providing affordable, quality student instruments and encouraging music participation. So why not start today! * These prices are the minimum rates and may vary depending on the cost of the instrument. So more expensive instruments will cost more to rent. There is an initial $30 administration set-up fee in addition to the first months rent payment. The minimum rental period is 3 months. There is a purchase option after the first 3 months of rental. Half of the total monthly payments are credited to the purchase of the instrument. So half what you pay comes off the agreed value of the instrument. The care of the instrument is the resposibilty of the renter. All damage or lose of the instrument will be paid for by the renter. The renter may need to purchase consumables from time to time: for example reeds, strings, drum heads, drum sticks, and various cleaning or care products. Hiring an instrument with InstrumentRental.com.au is a fantastic way to start! 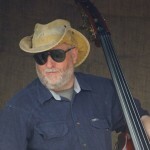 Cooma School of Music is part of the Australia-wide dealer network for InstrumentRental.com.au. We have been an agency for them many years and found them to be a great partner in helping our students and customers realize their musical dreams. You can even apply online. Or phone 1300 889 560 for more information. 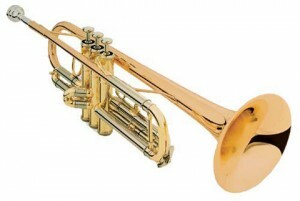 Cooma School of Music have a range of instruments that you can choose from at affordable rates. 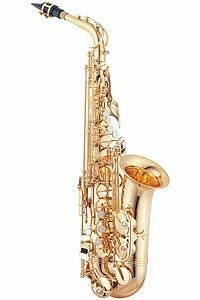 We offer flexible rent to buy options, try so if you enjoy your instrument it can become yours for life! quality student instruments and encouraging music participation. So why not start today! Our region is blessed with some fine musical instrument makers and repairers. but they all share a passion for musical instruments. Pete Murphy is a creative maker. 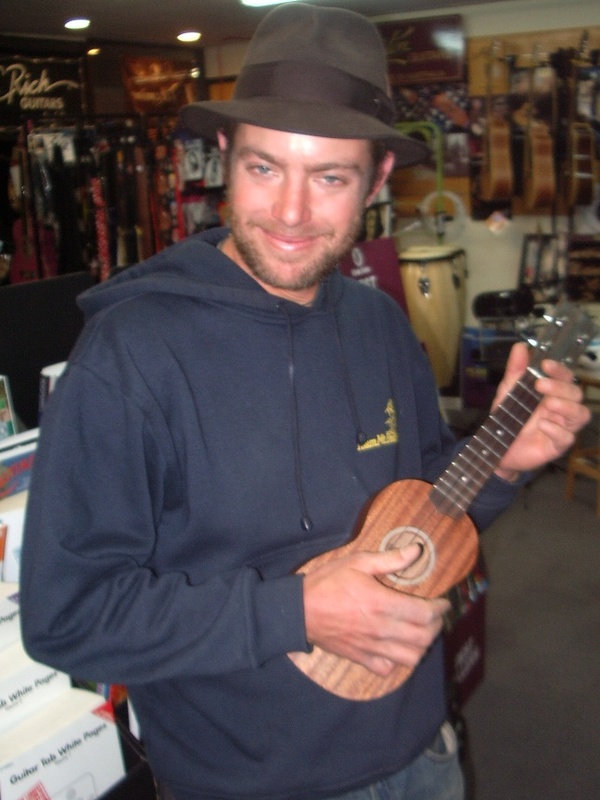 He makes guitars, ukuleles..you name it. Matt Charlesworth loves the perfect set up. 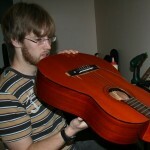 He’s made his own guitar.